By now everyone probably knows that I’m a big believer in the P2P “people-to-people” philosophy when it comes to engaging with my audience. This is why I wanted to talk about one of my favorite ways to reach out to them and make someone’s day. It all comes down to considering your community, what they would appreciate and taking a little more time, effort and that personal touch to make it happen! I hope this session helps, and let me know what your favorite ways to reach out to your audience over on Twitter! Why hand-written notes can make a world of difference with your audience. 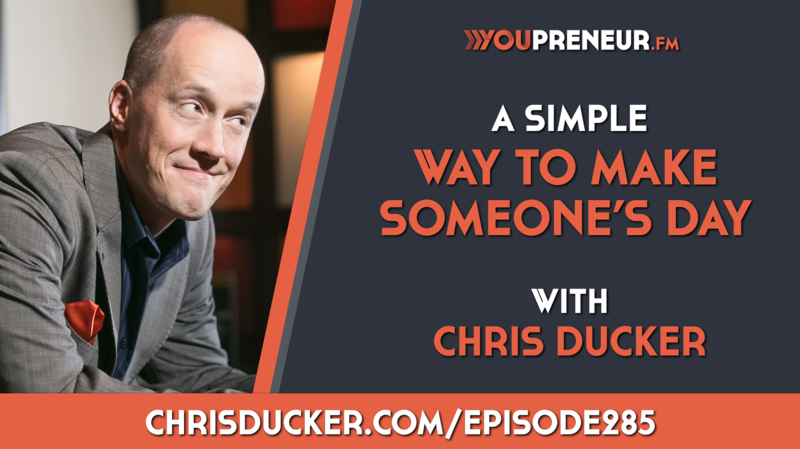 Chris talks about surprising and delighting your audience.